China continues to lead the fintech revolution, and unsurprisingly, be a preferred location for fintech and blockchain-focused events in the region. The following events are some of the top upcoming fintech, digital finance and blockchain conferences to take place in 2019 in China. Events will take place in Shanghai, Shenzhen, Beijing, Hangzhou and Xi’an. 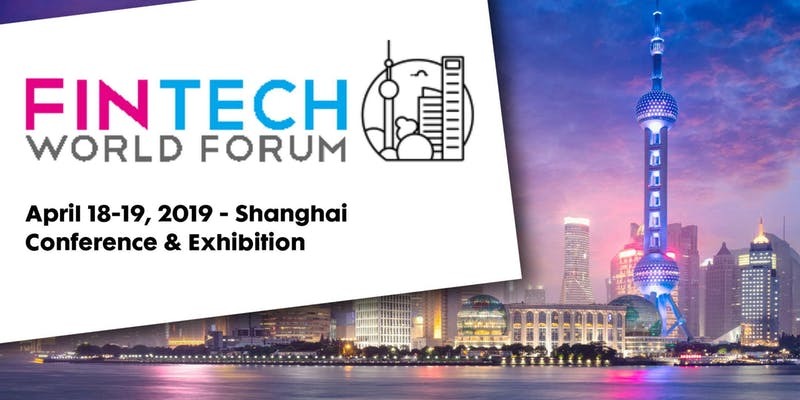 The Fintech World Forum – Shanghai promises to bring together the fintech ecosystem, help build relationships, share knowledge, and create business opportunities. The multi-format conference will cover technology topics such as authentication, advanced sensors, digital and mobile payments, APIs, blockchain, big data and learning machines, and will feature case studies and panels about consumer banking, corporate banking, financial markets, and insurance. The event will explore current trends and expand new market opportunities in the financial services sector. It will also feature the Fintech Innovation Awards, which will honor the highest achievements in the global fintech and financial industries, and celebrate the teams and individuals who are blazing a trail within the sector. 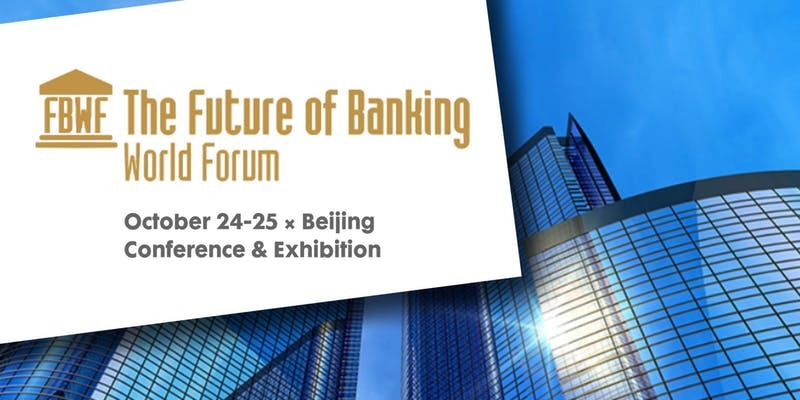 A Beijing edition of the Fintech World Forum will take place on October 24 – 25, 2019. 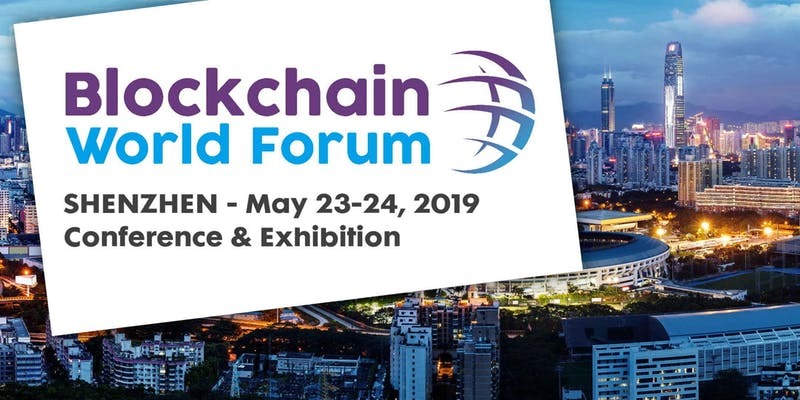 Blockchain World Forum Shenzhen will explore the opportunities and challenges associated with blockchain technology. The event aims to create an interactive platform for leading technologists, entrepreneurs, regulators, investors, academics and financial institutions in the emerging blockchain industry, and will feature a series of top-level keynotes, interactive panel discussions and solution-based case studies with a focus on learning and building partnerships in the emerging blockchain space. This blockchain focused fintech event in Shenzhen will explore the industries that are set to be disrupted the most by this new technology, including legal sectors, financial services, insurance, energy, music, government, real estate and more. 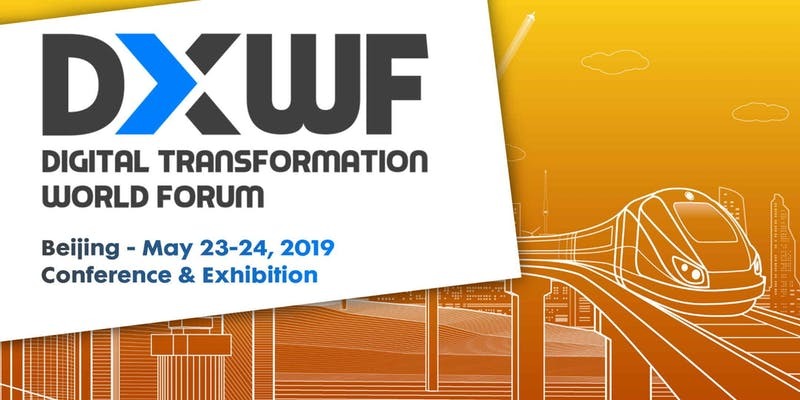 The Digital Transformation World Forum is an event for business leaders ready to face the challenge of digitally transforming their businesses and becoming the part of the new digital economy. The event is aimed at CXOs, technology leaders, business leaders and innovators, and will cover topics including the next generation of banking and fintech. It will also feature the Digital Transformation World Awards, which will celebrate the drive, innovation and hard work in the digital transformation industry. 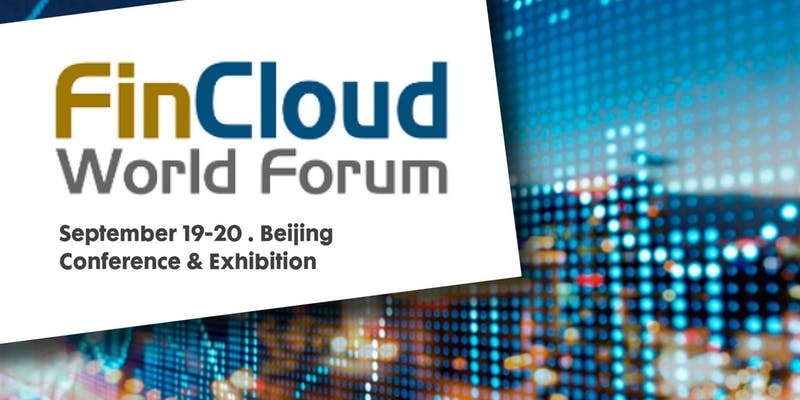 FinCloud World Forum is set to gather regulators, financial institutions and leading cloud and data technology vendors to provide key insights on how to navigate the unique challenges of financial markets. The event is tailored for those working in trading technology, infrastructure, market data, and reference data in financial institutions, and will feature case studies, panel sessions, roundtables and an exhibition. Presenters and panelists will share successes, highlight common pitfalls, and lessons. Technology vendors will discuss their experiences with bank and financial and share tactics for smoothing the process. The Future of Banking World Forum promises to gather leading players and thought leaders that are creating the landscape for the future of the industry. Bankers from across the globe will come together for two days packed full of exclusive insights on topics including open banking, a mobile-first model, AI, blockchain and more. Delegates will be able to hear from a mixture of incumbent banks, challengers, fintechs and tech giants and forge a new pathway towards digital excellence. Money20/20 China is the newest addition to the Money20/20 global portfolio of destination events where the industry’s smartest visionaries and innovators come together to create the future of money. The event was launched in response to strong demand from Chinese companies with domestic and international growth plans, and global companies seeking expansion across China. 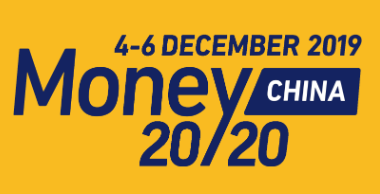 This year’s Money20/20 China edition is set to feature over 275 of the most influential speakers from across the industry who will share insights on what’s next for fintech in China. The event will showcase domestic and international companies from across the entire payments, fintech and financial services industry, from financial giants to the rising stars of fintech. The 2019 2nd International Conference on Blockchain Technology and Applications (ICBTA 2019) will be held in Xi’an, China during December 9 – 11, 2019. The conference aims to bring together researchers, developers, and practitioners from academia and industry working in the area of blockchain technology and its applications. The event will feature keynote lectures, oral presentations on all aspects of blockchain. Researchers invited to speak will present the latest developments and technical solutions in the areas of: theories of blockchain and its evolution, smart contract and distributed ledger, blockchain and bitcoin security, performance optimization of blockchain and decentralized schemes and applications with blockchain technique, and more.